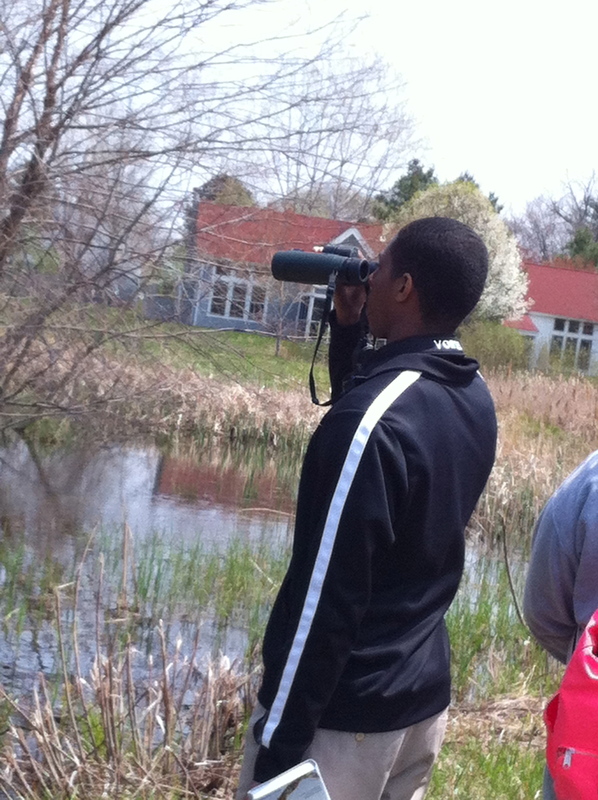 On May 5, 2014, over 60 environmental science and biology students from Michigan City High School (MCHS) spent their day at Tryon Farm engaged in active learning about the natural world. 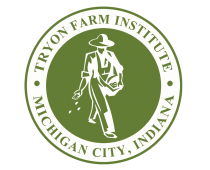 Thank you to MCHS teacher Stephanie Dege for arranging for this and for bringing students back again to Tryon Farm! Special thanks to Nicole Messacar for once again coordinating a great learning day at the Farm. Event photos also available on TFI’s Flickr page.